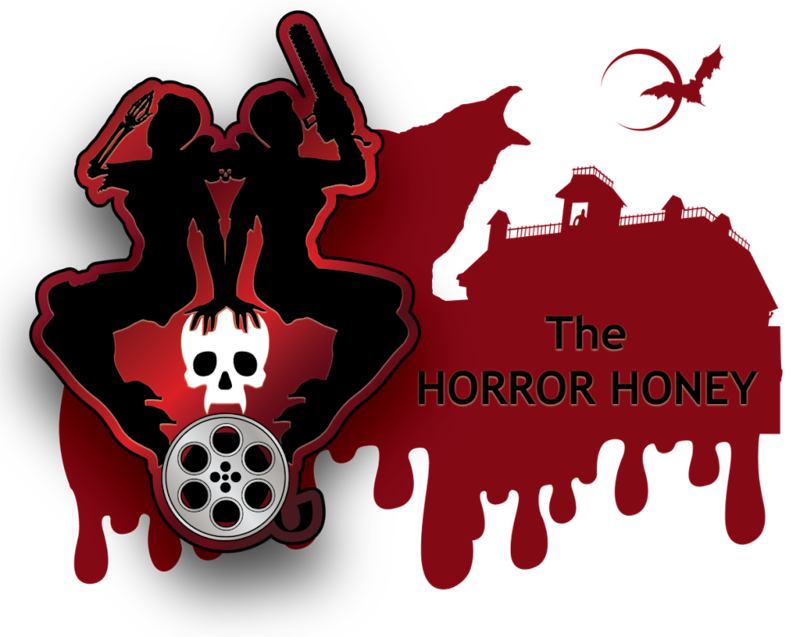 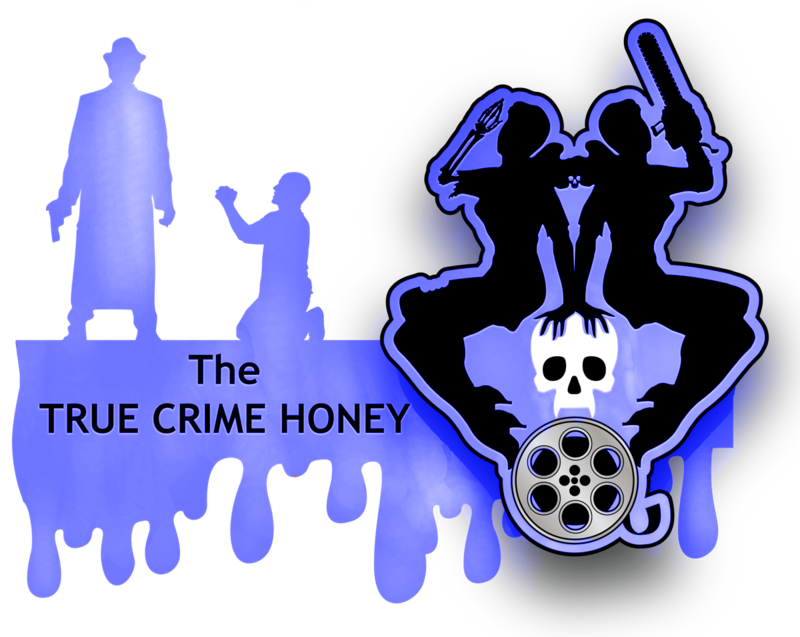 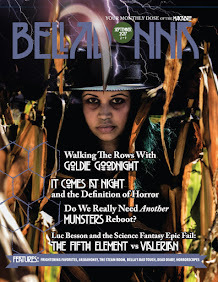 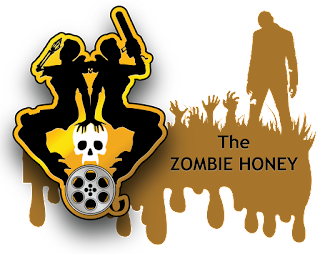 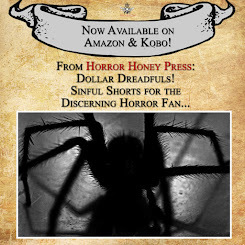 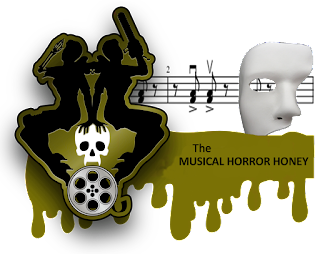 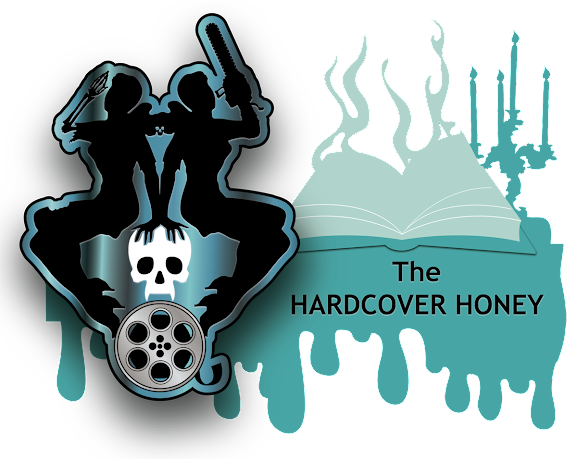 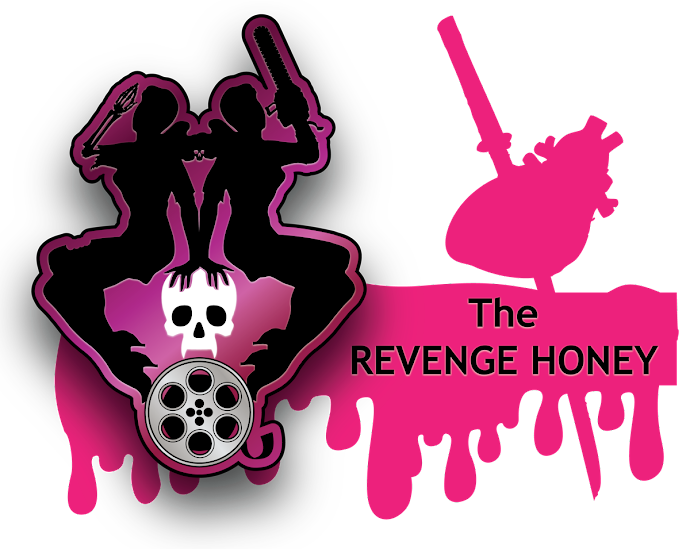 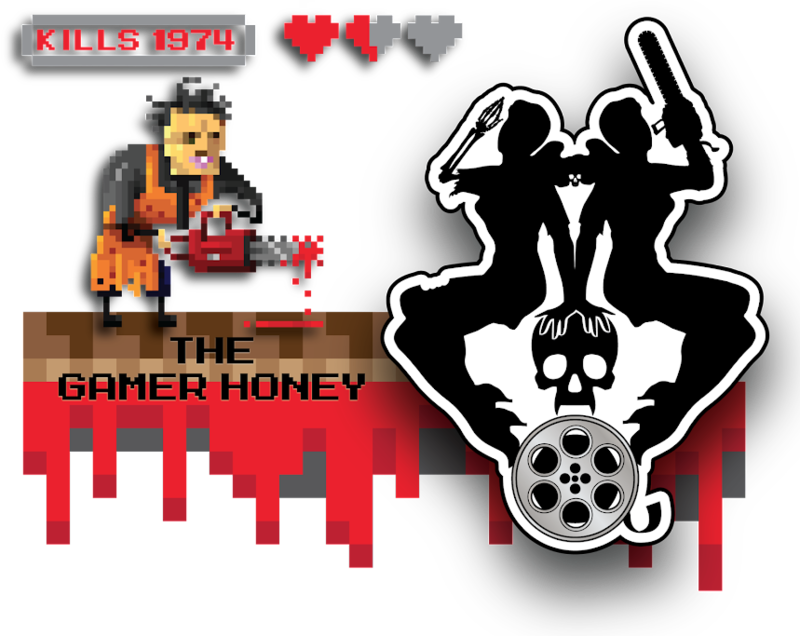 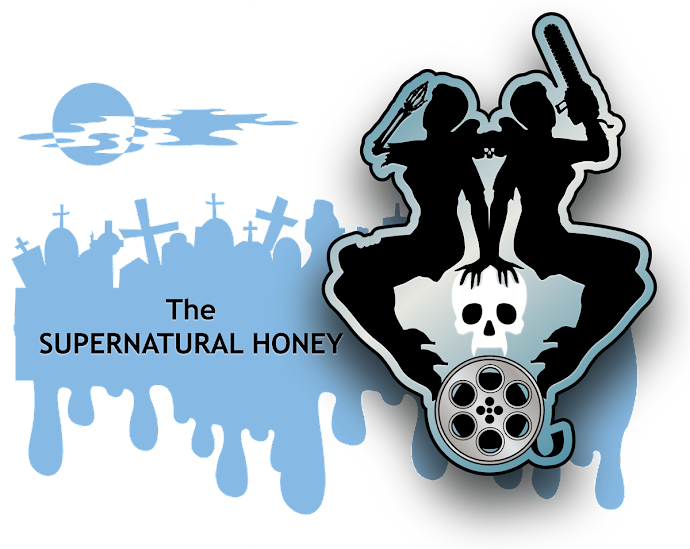 The Horror Honeys: Honey Buzz - Halloween Comic Fest is Coming Soon! 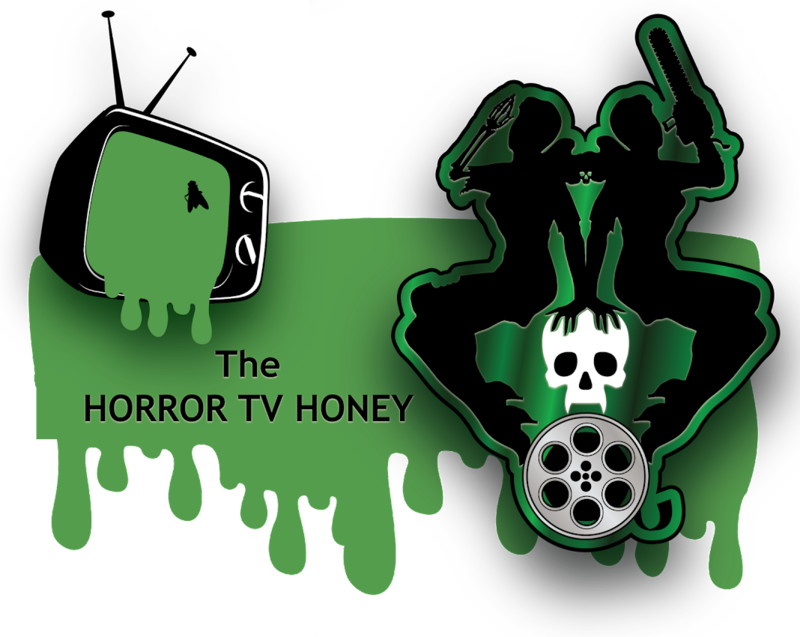 Honey Buzz - Halloween Comic Fest is Coming Soon! 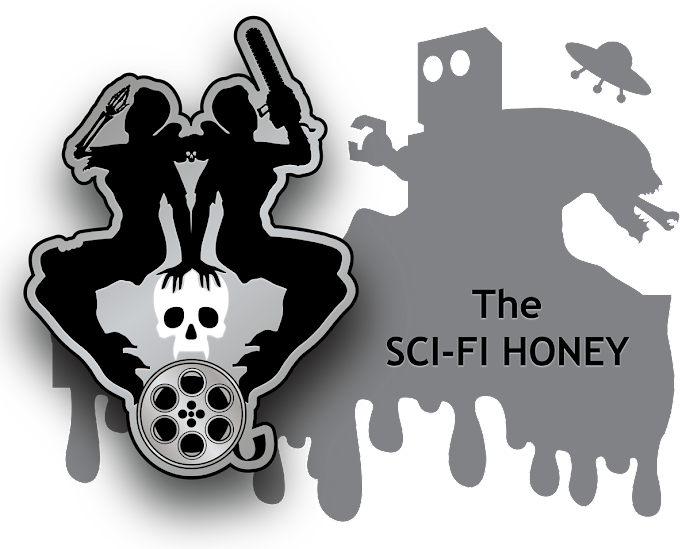 Did you enjoy Free Comic Book Day in May this year? 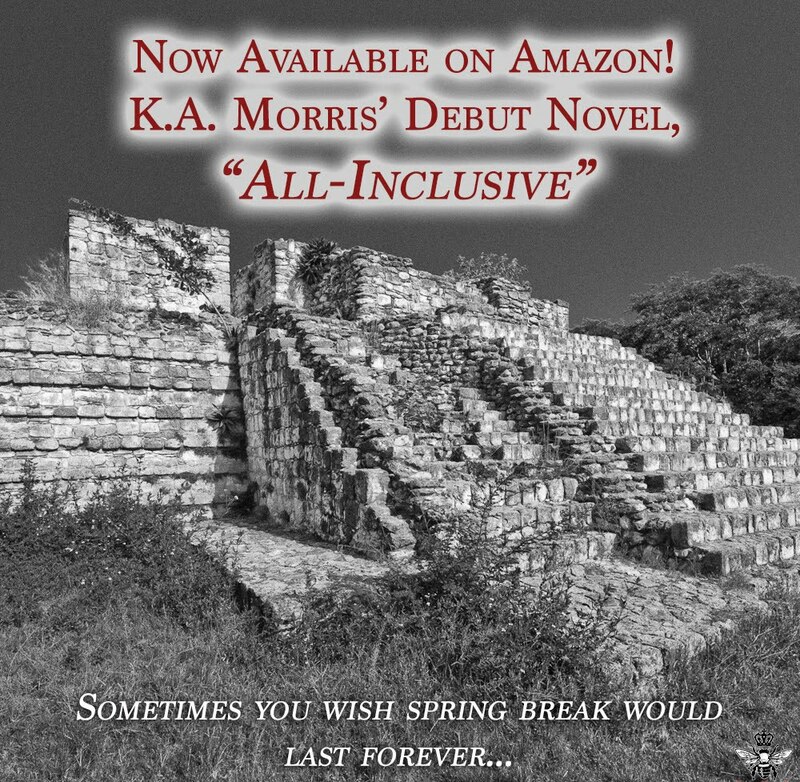 Did you wish it was more than one day? 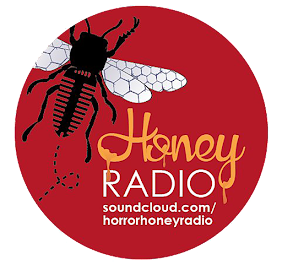 Well, this Comics Honey just found out about Halloween Comic Fest: a celebration of Halloween/horror comics across comic shops in the US and Canada. 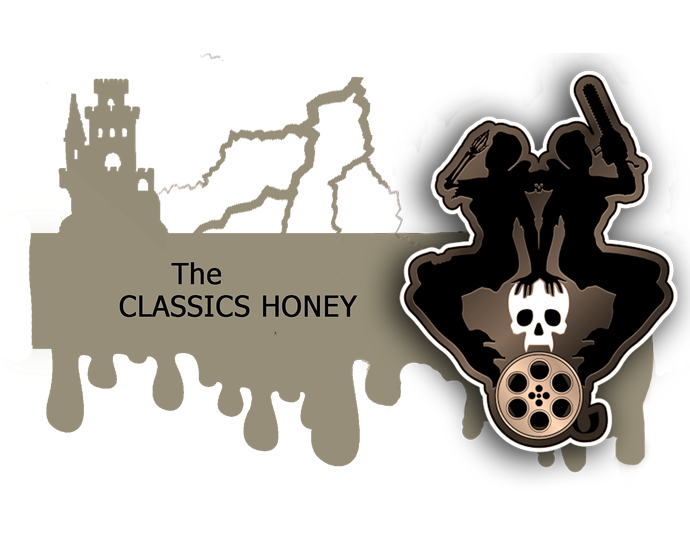 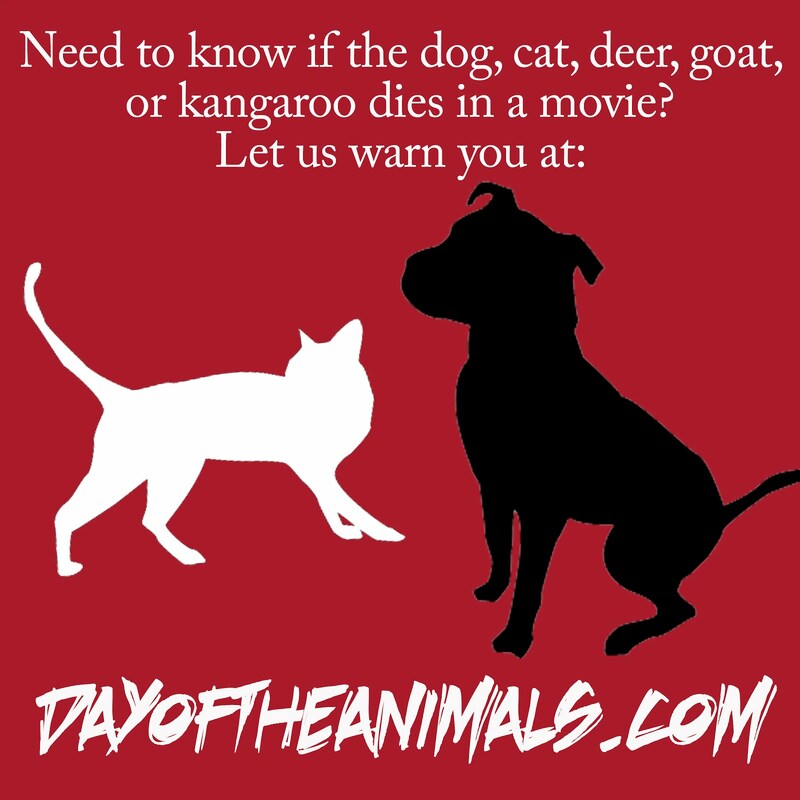 Check out the website for more information and to where to find your local participating comic shop. 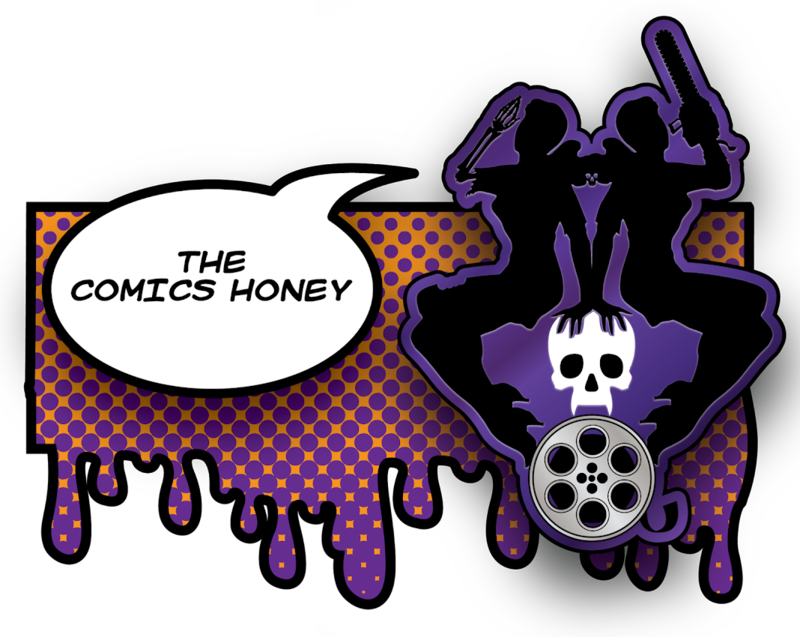 This would be a great place to bring your family and introduce people you know into reading comic books (including ones of the spooky/bloody variety) plus, there will be a lot of free comic books for you to sink your teeth into- how can you not like free comics? 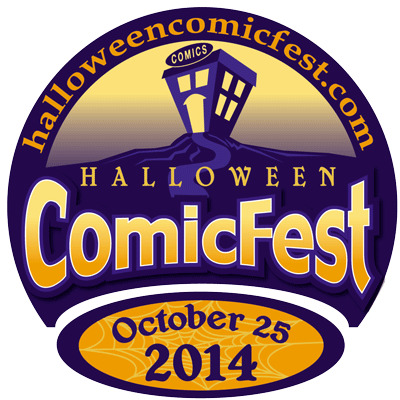 So if you missed out on FCBD, Halloween Comic Fest is just around the corner on October 25, 2014!